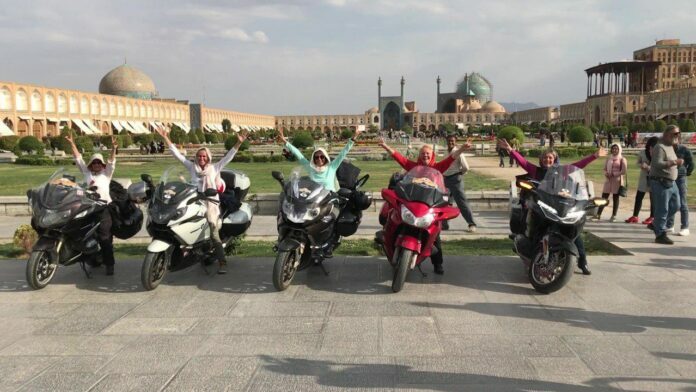 Dozens of French tourists have set off on a trip from Paris to Iran on motorcycles destined for the ancient city of Isfahan. 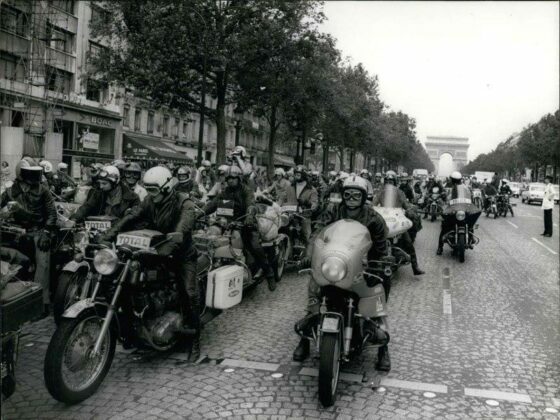 Back in 1972, a group of French tourists travelled all the way from Paris to Isfahan on motorbikes, leaving behind a pleasant memory of their trip. Now 46 years on, history is repeating itself. 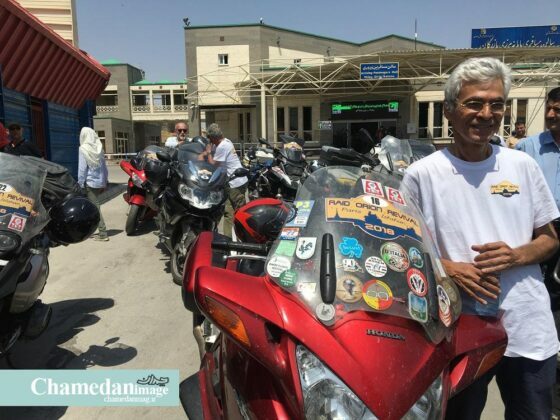 Over 30 seasoned French globetrotters have left Paris on 20 motorcycles to visit Isfahan to revive the memory of the previous group of tourists. 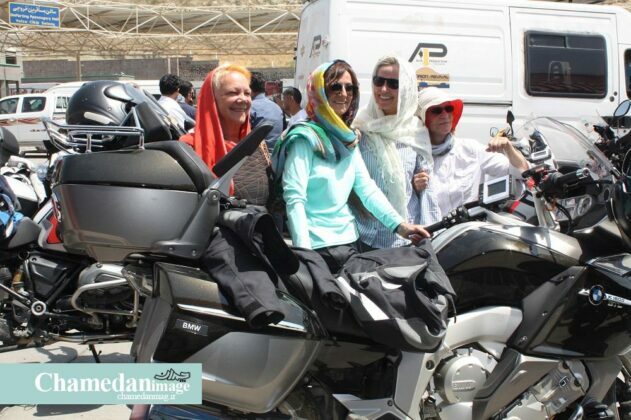 One of the tourists says Iran has beautiful cities and that the French tourists have embarked on their journey to visit the cities. The Chamedan website quoted him as saying that they started from Paris and crossed Germany, Austria, Hungary, Romania, Bulgaria and Turkey to reach Iran and go to their final destination, i.e., Isfahan. He says they will also visit several other Iranian cities such as Rasht and the capital, Tehran. “This is the first time we are coming to Iran,” says the tourist. The tourists are experienced ones, and the flags of different countries on their motorcycles show they have already travelled to many countries. They entered Iran on August 21 via the Bazargan border in northwestern Iran.